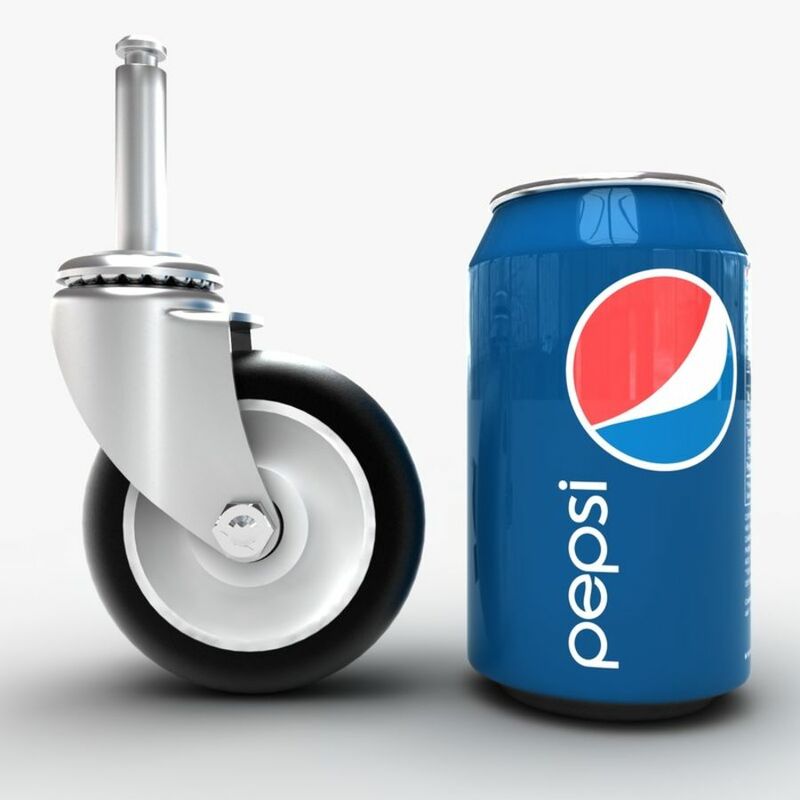 NOTE: Soda can is not included and was rendered to show the scale of the model. 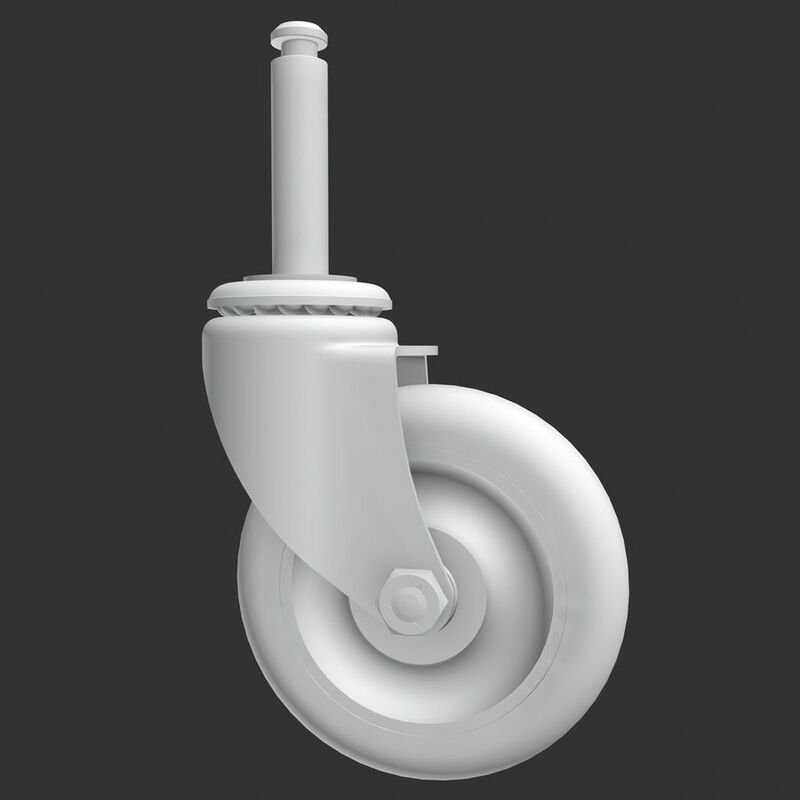 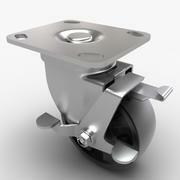 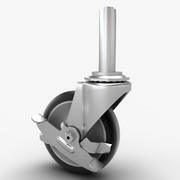 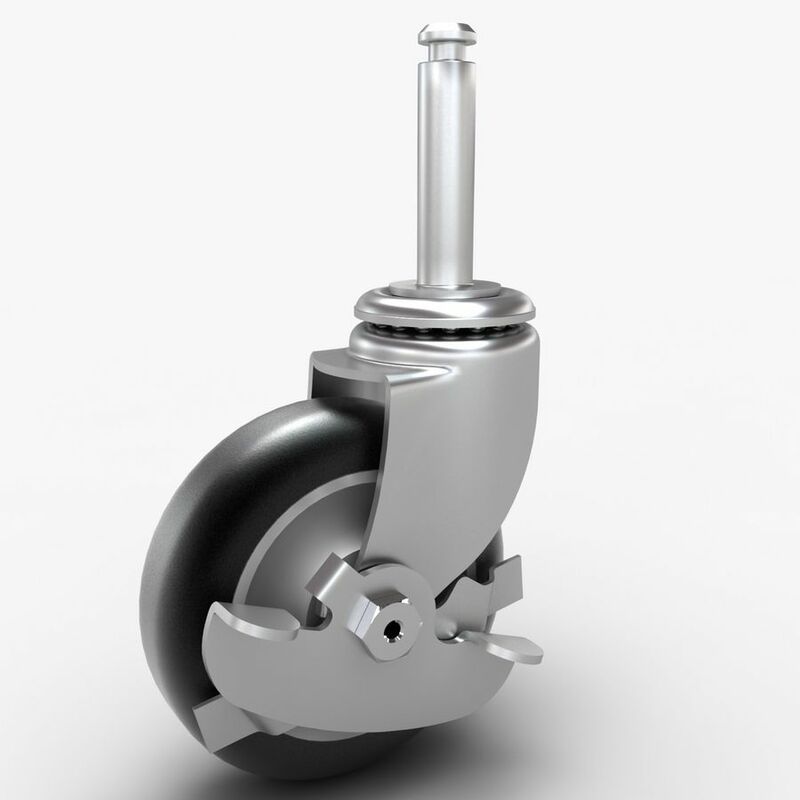 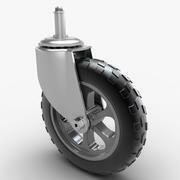 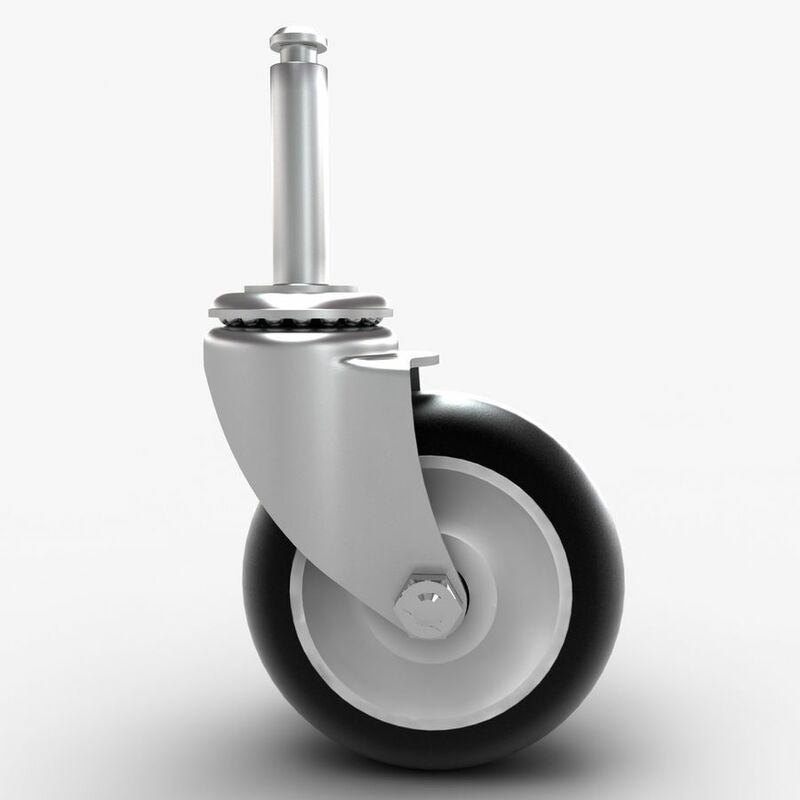 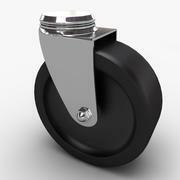 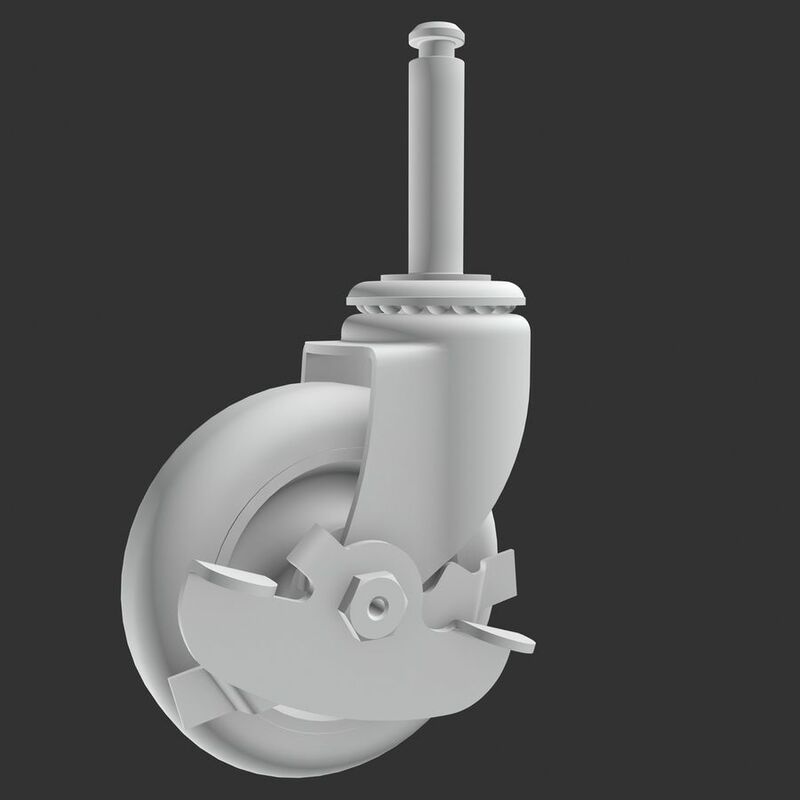 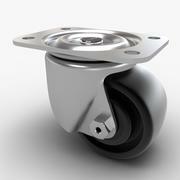 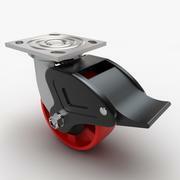 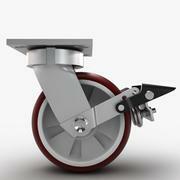 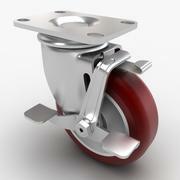 Real world scaled model of a caster wheel. Entities requiring smoothing use a TurboSmooth modifier. 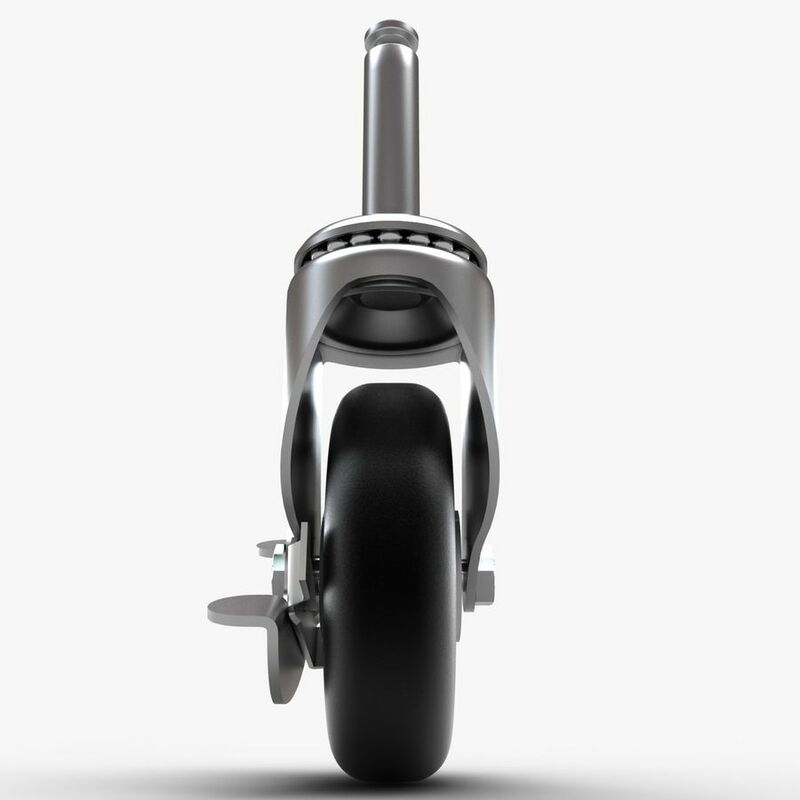 Includes V-Ray materials. 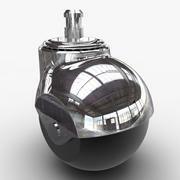 All renders rendered using V-Ray and V-Ray materials. 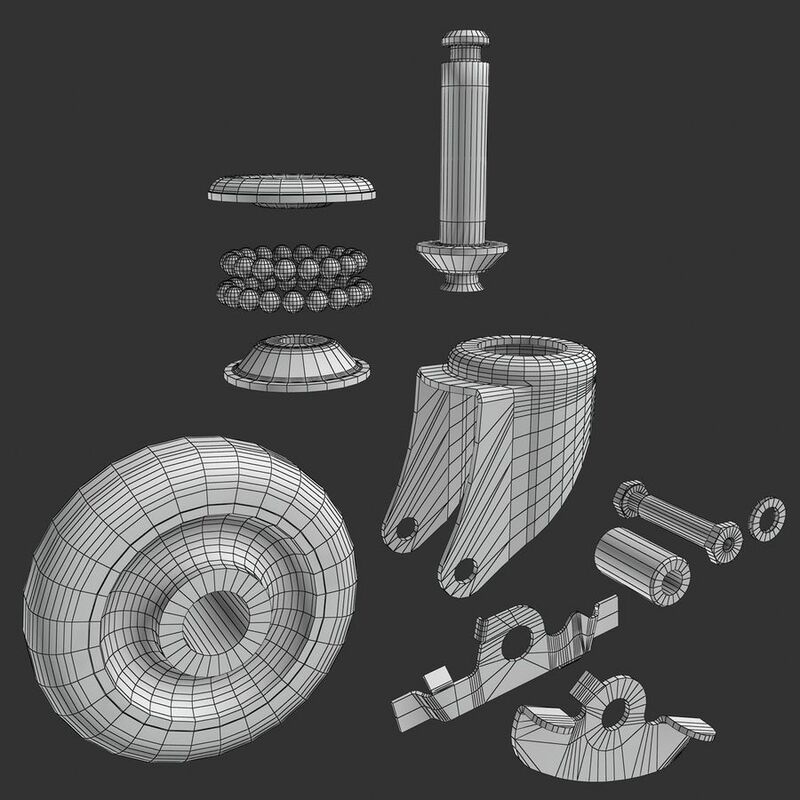 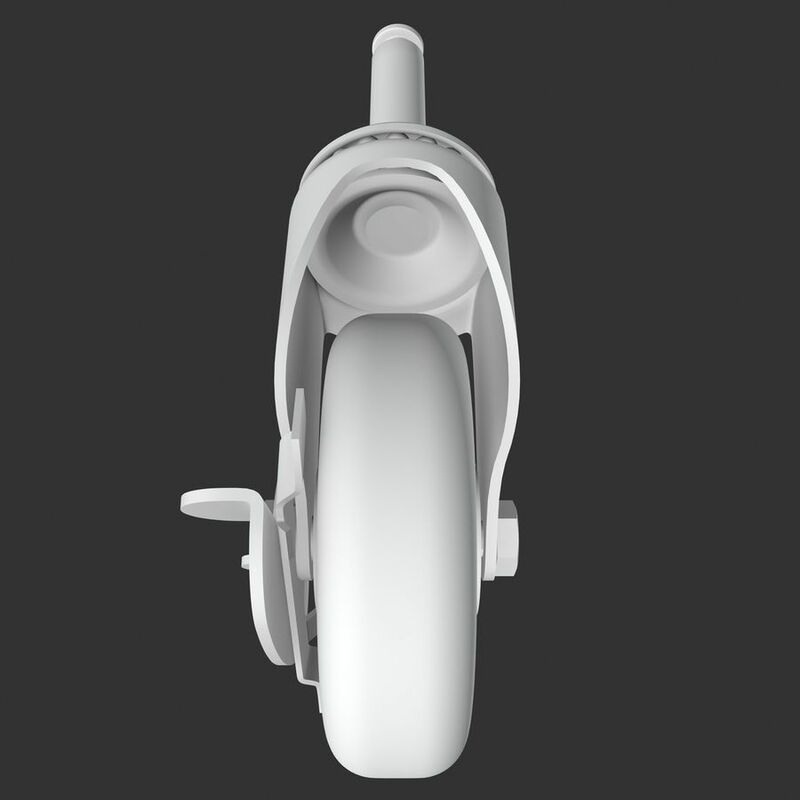 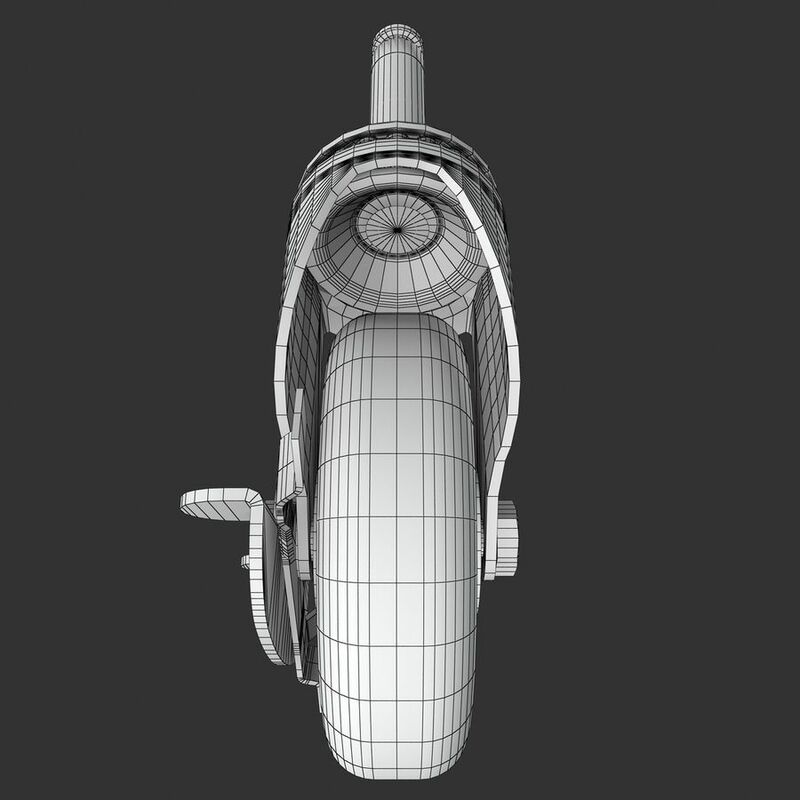 The OBJ file contains no materials and has no smoothing applied.